They say truth is stranger than fiction. For one man, who gave so much to Australia’s natural history scientific community, little is known about his life and mystery surrounds his death. In the first half of the 19th century, when Australia was still an emerging colony, wealthy collectors and scientists were keen to learn more about the natural world. Australia and New Zealand offered a new hunting ground for previously unseen animals, plants and shells. Enter our hero, Frederick Strange, collector and would-be naturalist. With his passion for collecting natural history specimens and a large family to feed in Sydney, he turned to his first love to earn a living, even though he was not always well rewarded. Despite being responsible for collecting many new species, Frederick has previously been credited with only a few. In ‘The Mysteries of Frederick Strange, Naturalist’, author Patrick Comben attempts to reverse a great injustice and shine a light on the great contribution that Strange made to science. 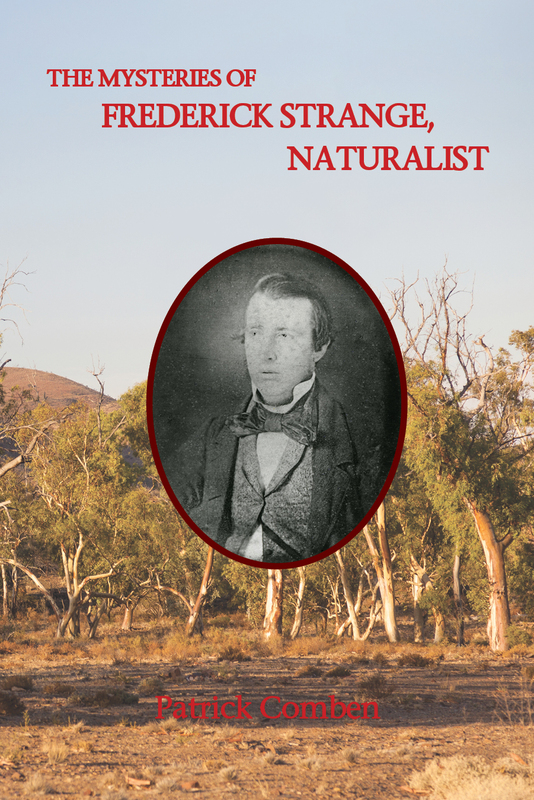 Although published material about Strange was scarce and any information he could find was sketchy, Comben’s investigative skills, natural story-telling ability and perseverance has resulted in a must-read for modern naturalists, historians and anyone interested in local heroes.